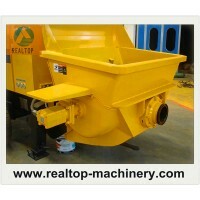 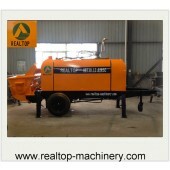 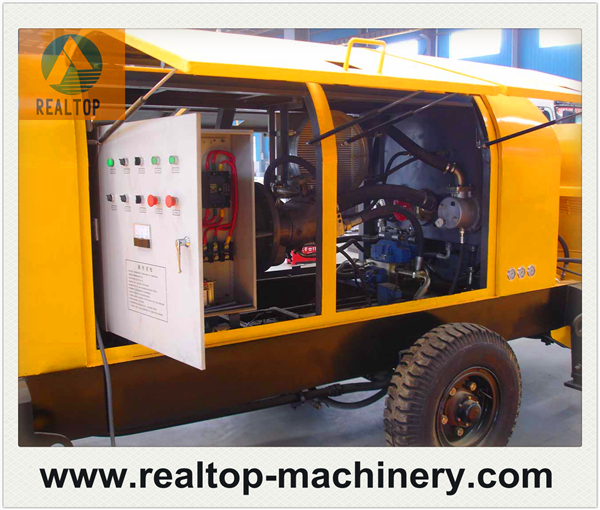 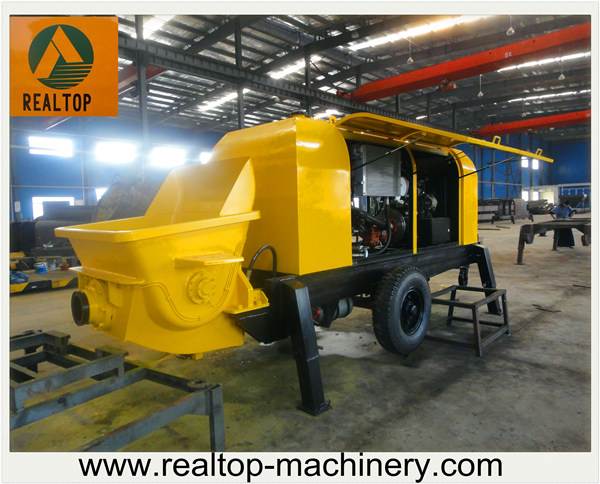 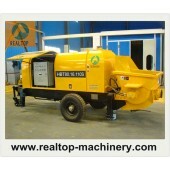 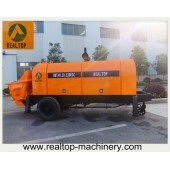 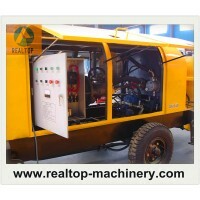 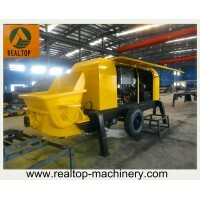 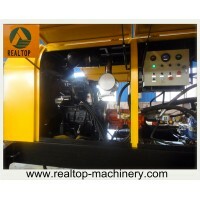 Hydraulic system with double pump and double open-circuits ensure long lifespan. 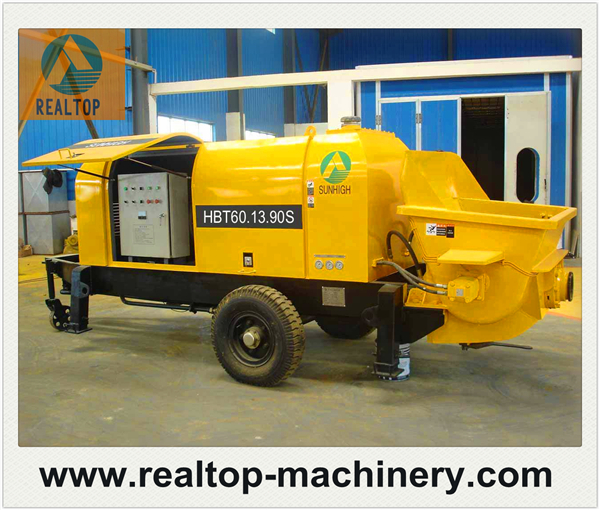 Double filtration technology to ensures hydraulic elements high reliability. 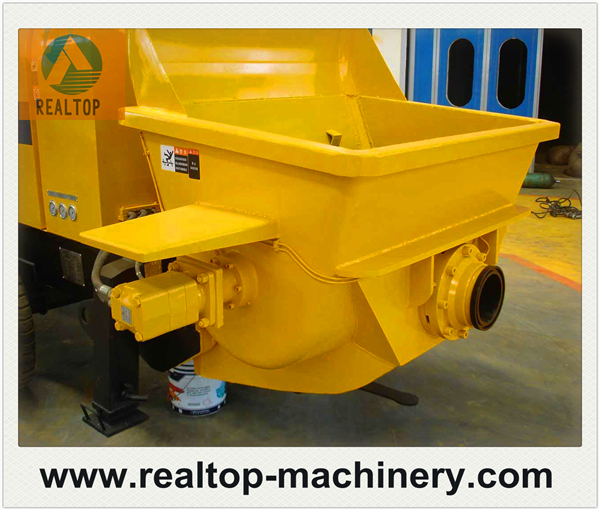 Hard alloy eye board and cutting ring. 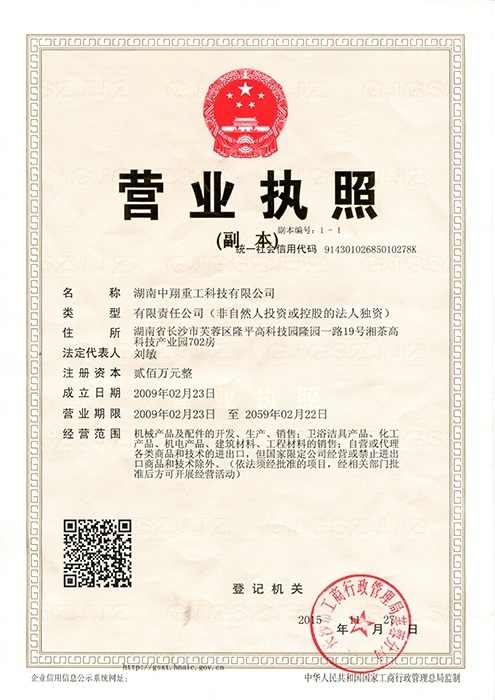 Low voltage start, multi-protection for short circuit, over-loading, failure warning. 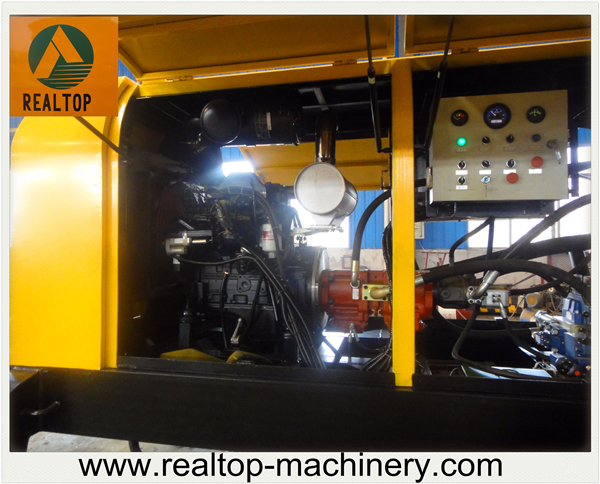 Automatic-controlling technology for engine throttle.